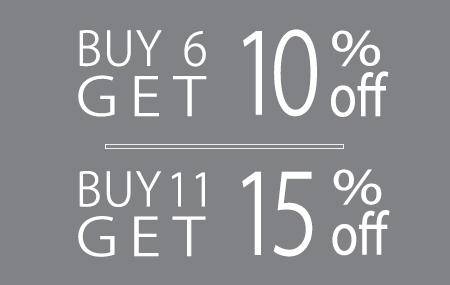 Try our fantastic glue dots for your print finishing or arts and crafts project. 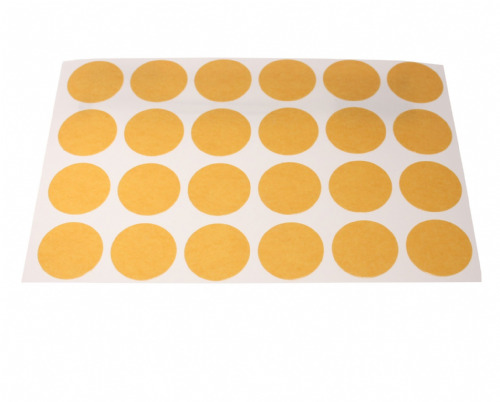 These small dots of glue are presented on a silicone paper liner and easily dispense from their cardboard case. 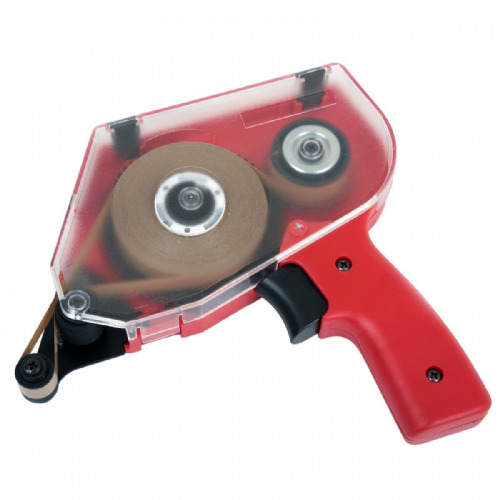 They offer a great permanent fixture to card or paper and take away the hassle of using messy glue guns. 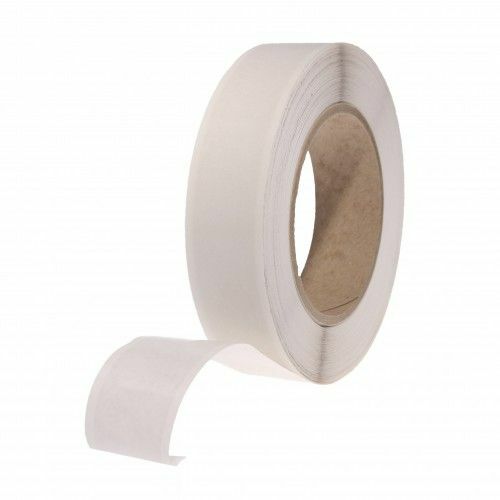 These glue dots are acid free and odourless and each roll comes with 8000 dots loaded and ready to go. 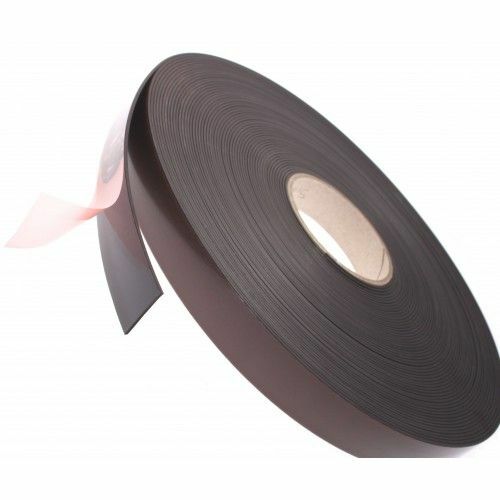 Simply press your item onto the glue dot and peel away from the silicone liner - it's that easy. 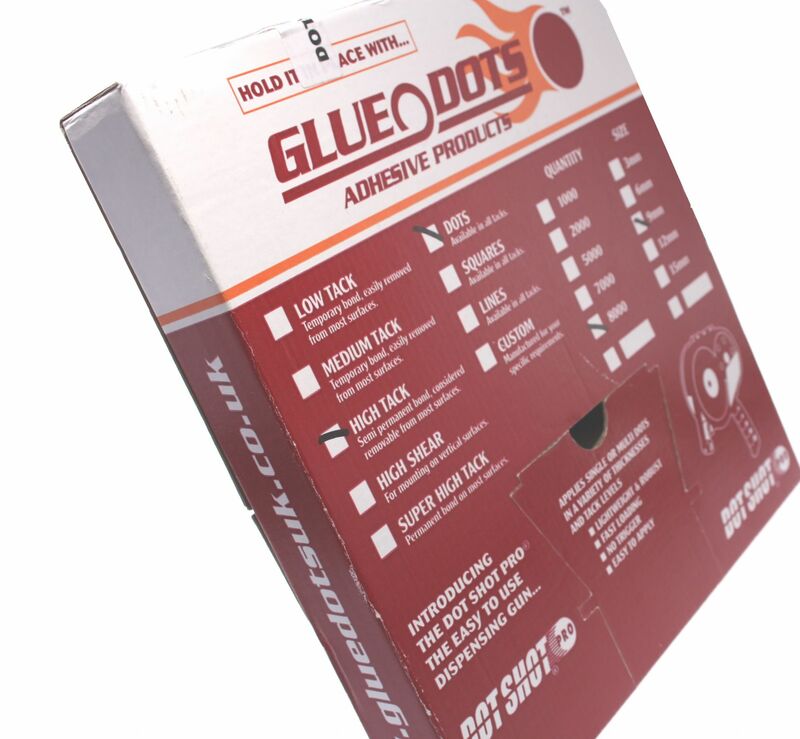 Order your glue dots now for a next working day delivery.